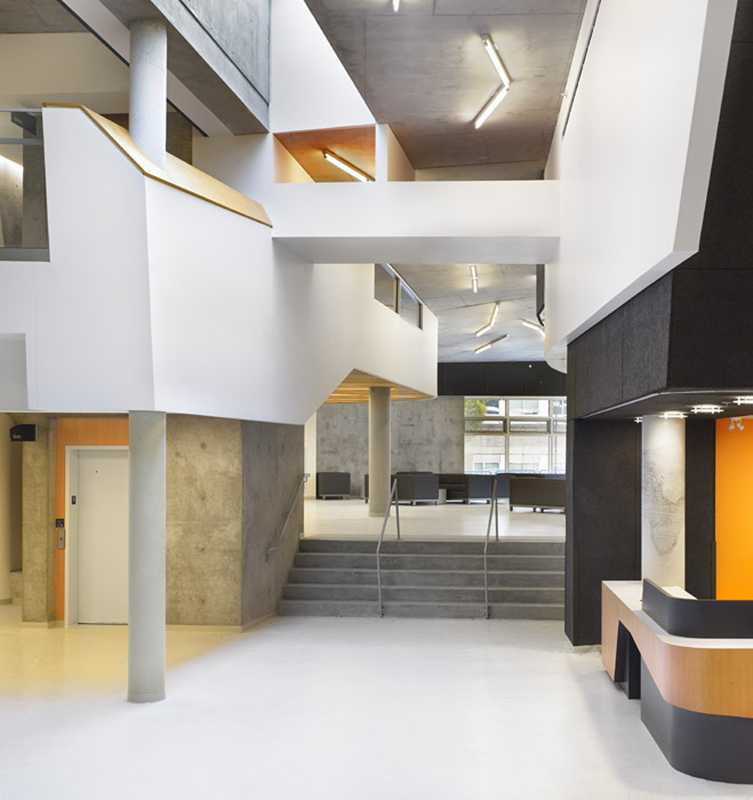 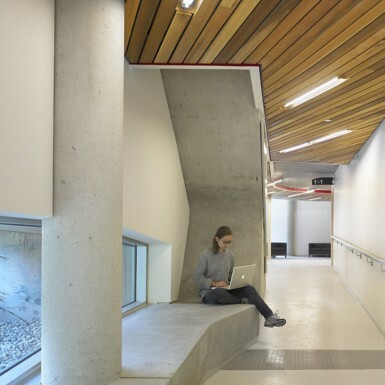 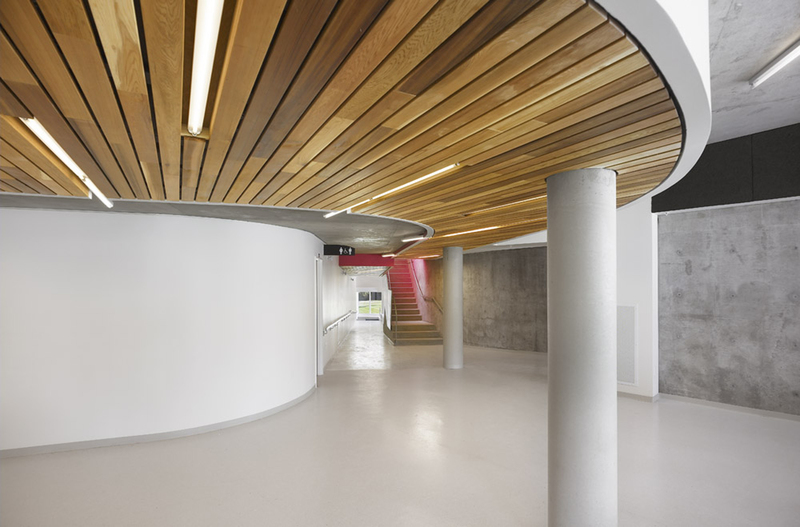 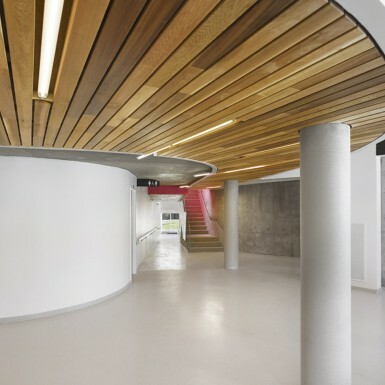 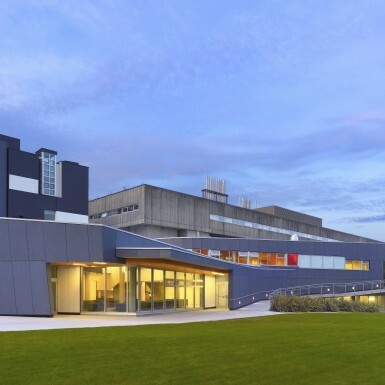 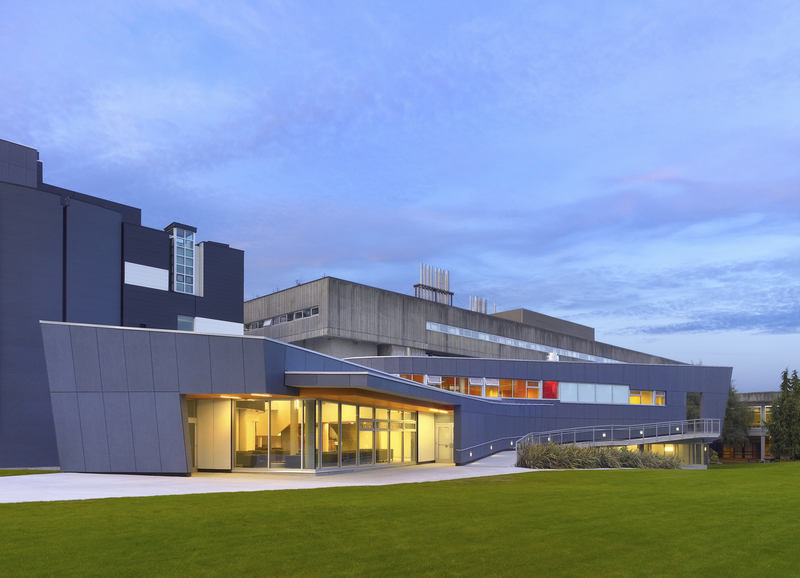 The design and construction of the LSU Building and complete renovation of Academic Building C mark the second phase of our ongoing transformation of Langara College into a sustainable campus. 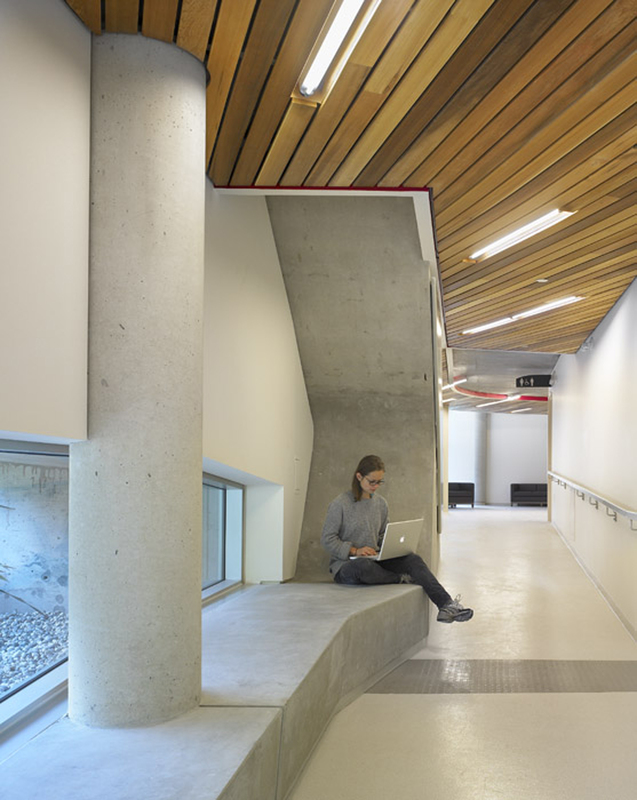 These projects strive to meet two main criteria: environmental performance and social interactivity. 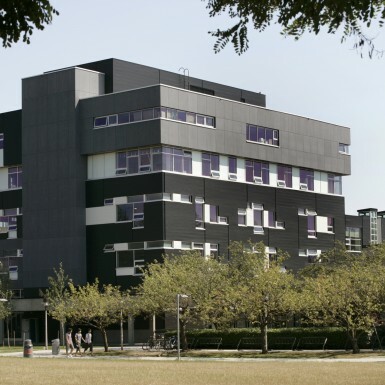 In plan, the LSU acts as a seam that bridges existing disparate parts of the campus. 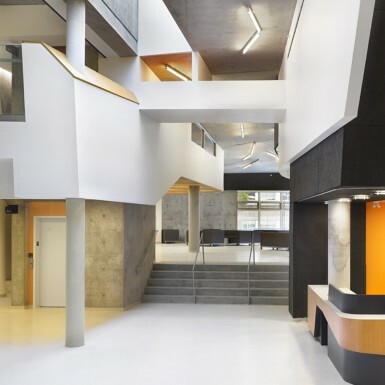 In elevation, it acts as a vertical connection, linking the campus’ changing elevations through the use of ramps and interior stairs. 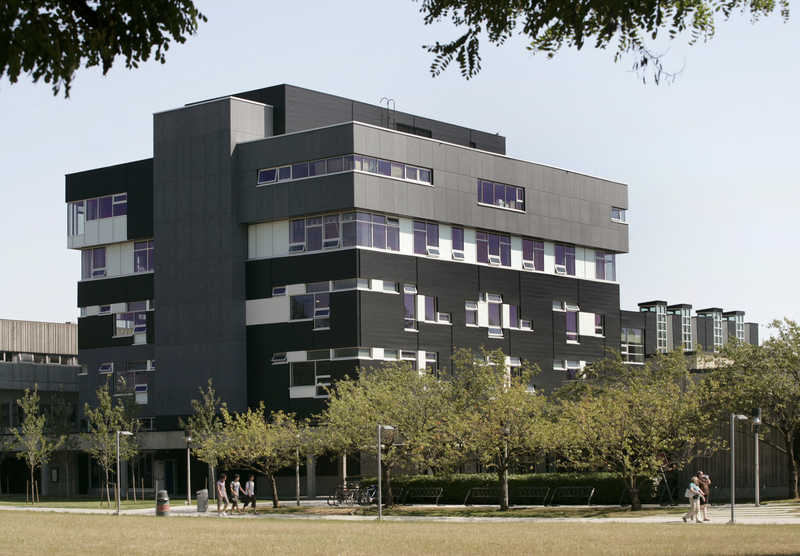 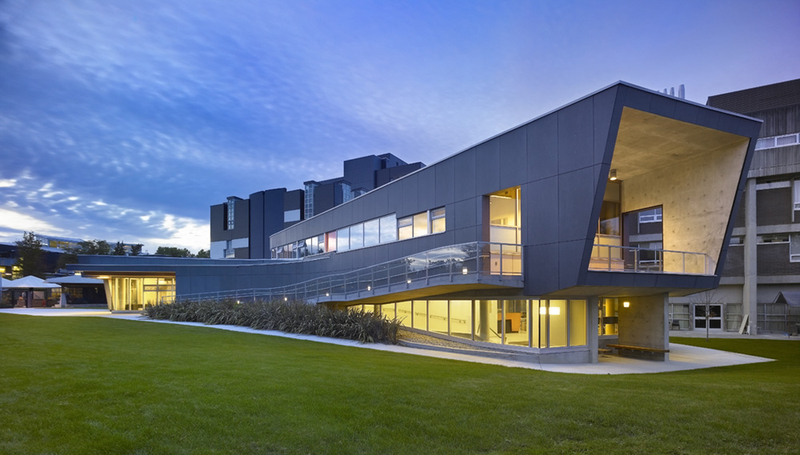 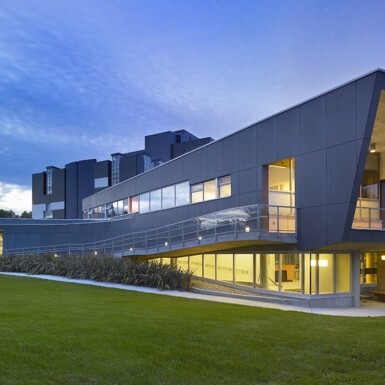 Academic Building C was re-clad and seismically retrofitted to become a highly sustainable and structurally sound classroom building.